When we prepare for any competitive exam we think how to clear. But when we think about topper a question may strike that how toppers do that, mean they just not cleared that but also on the top. Are they from any another planet? No! They are the same as we are. 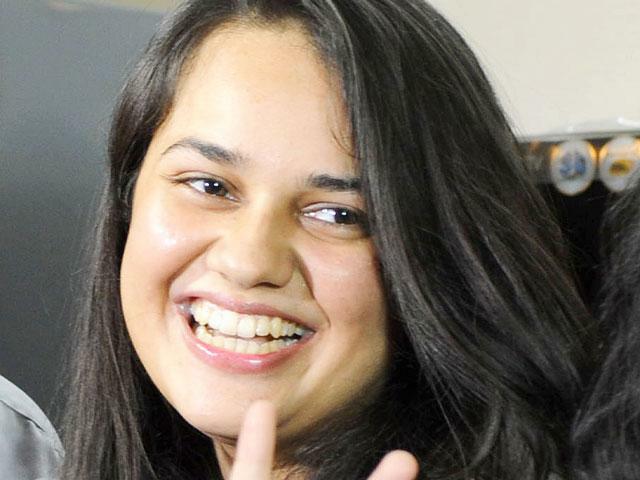 Last year TIna Dabi cleared the UPSC not even clear but on the Top with AIR-1 . How they do that? It's all possible with concentration and ability to understand think. And for mains your writting skills also matters. Here we get Tina Dabi's Notes.